Beautifully Crafted To Your Specifications! Sunrooms, Garages and whatever else you can dream up! 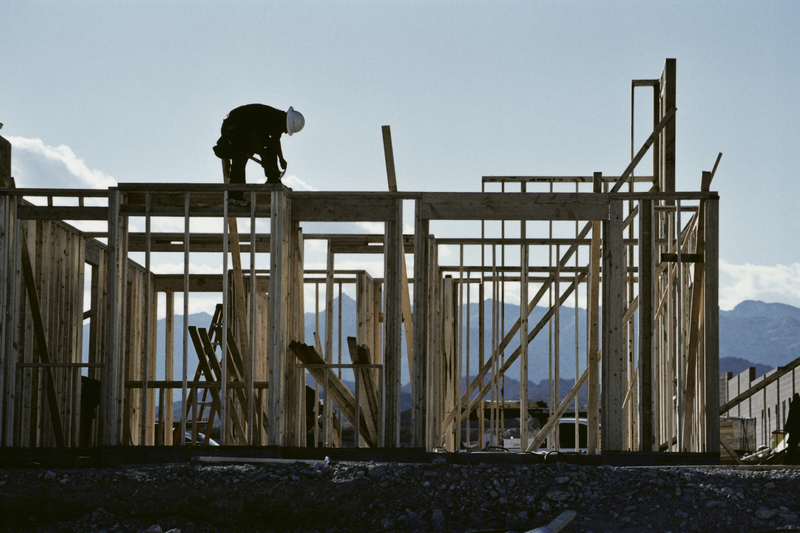 Building a new home is a probably the largest undertaking your family will ever encounter. There are a lot of decisions to be made and a lot of money involved. 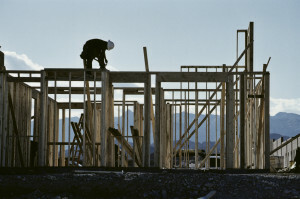 Making sure that you hire the right company to manage the construction of your new home is vital. ASJ has been in business for over 23 years and our in house construction contractors have decades worth of experience. From the foundation to the doorknobs, we will walk you through this very complicated process to ensure that you end up with the home of your dreams! Life transitions are a big deal. One thing that life change always impacts, a home. There are a plethora of reasons why a new addition to your home can be the solution to “that change” in your life. Boomerang kids, elderly parents moving in, starting a home based business, growing families. All of these things have one thing in common, they take up space! read more! Because sometimes you need more storage! 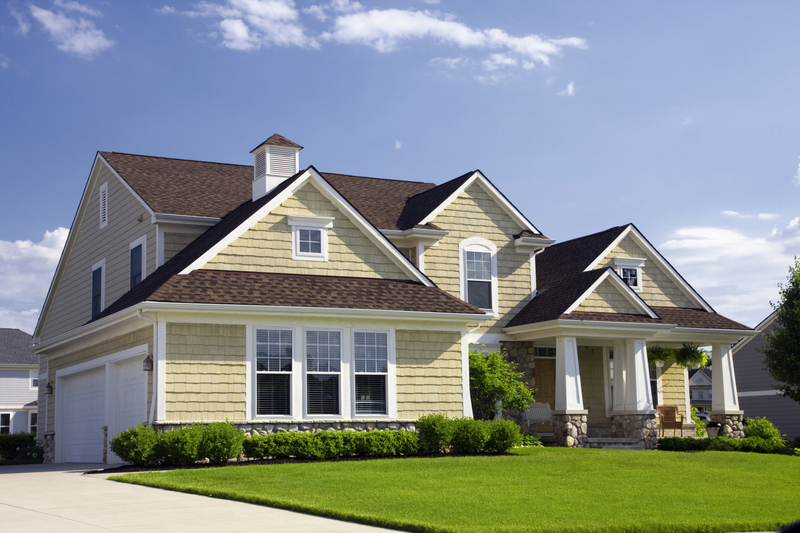 We can customize all kinds of detached buildings on your property. 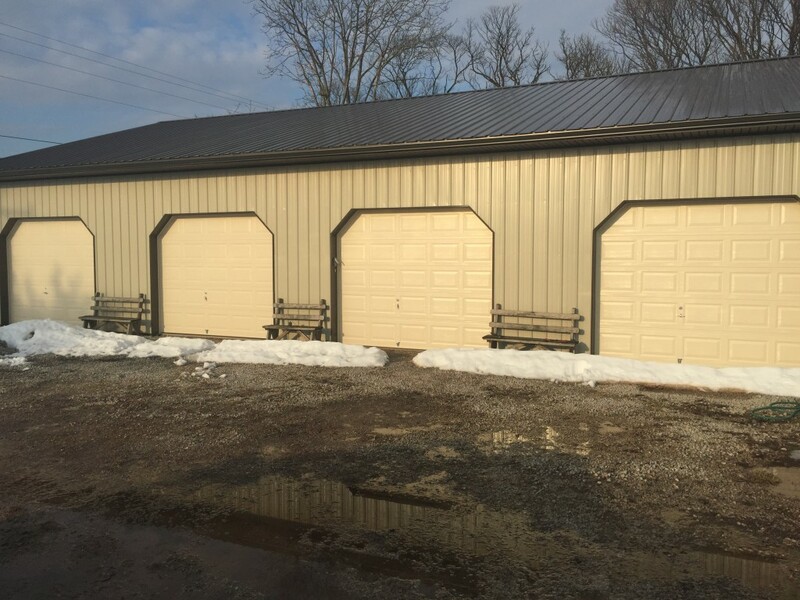 Whether you are looking for additional storage, a workshop, or a place to park your car out of the snow, we have you covered, pun intended! Just give us a call or click on the image to the left to find out more!